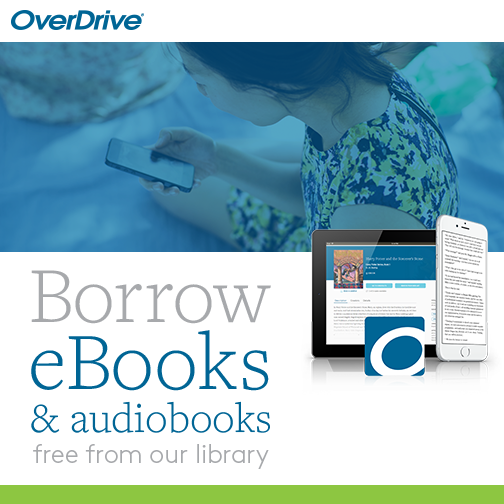 New Library Catalog and sign in for Overdrive! We now have a new library catalog system – you can click on it from this website – on right hand side side. We hope you find it very user friendly! You can sign in to your own account using your library card number (ask us!) and the password is your telephone number without area code. Now you can renew your own books, see what you have checked out and send us suggestions. Your account number is still your four-digit library card number but without the 4272 in front of it. Your password/pin is your telephone number without area code and as 7 digits all together. Please let us know if you have any trouble – send us an email to newpl@comcast.net or give us a call at 778-8169. 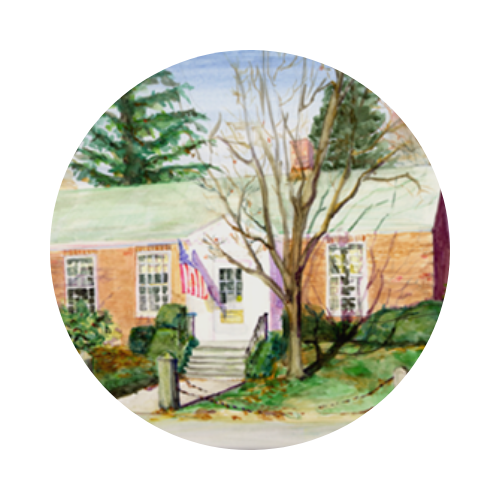 Shop Amazon Smile and help the library! Come Knit at the Library!